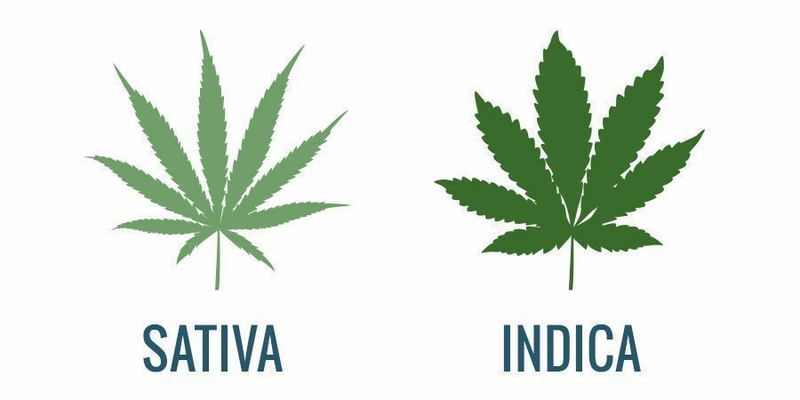 Sativa and indica are two distinct species from the same cannabis family. They show different growing characteristics, highs and medicinal effects. Understanding the variation can make all the difference for medical users when choosing a strain. On a chemical level, indica and sativa strains are different in their composition of the cannabinoid content, as well as in the balance of other phytochemical compounds, such as terpenes and flavonoids. 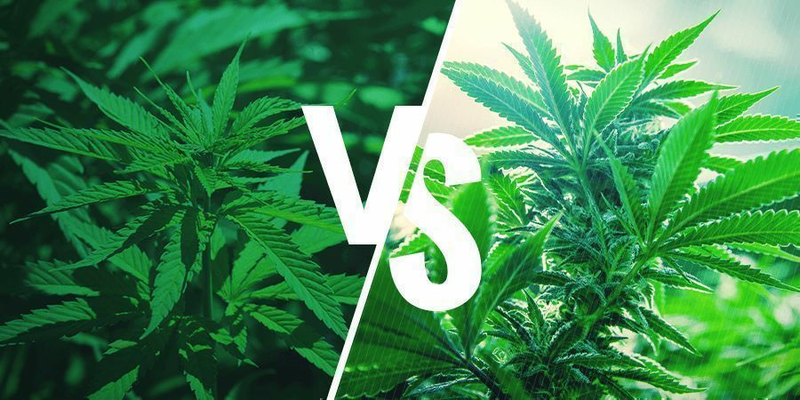 Sativa strains usually show a high THC content and low CBD content, whilst landrace indica strains tend have a lower THC content, and a somewhat higher CBD content. But thanks to breeding, both indica and sativa strains can be found with varying THC:CBD cannabinoid concentrations. In general, the effect of sativa strains is often described as a strong and uplifting head high, while indicas tend to produce a more body-centred, stoned effect. While the THC and CBD play a significant role in shaping the effect, other naturally occurring substances also play their part in producing these distinct characteristics. For example, over 120 different terpenes have been found in cannabis, the concentration and balance of which can largely influence the high produced by a particular strain. After THC, CBD is the second most prevalent and important cannabinoid naturally found in cannabis; and not only is it thought to be medicinally valuable, but it also modifies the way THC interacts with the body, modulating and dampening the effect of THC. Generally speaking, based on the natural variations in plant chemistry, a rule of thumb is that sativa works on the mind, and indica on the body. Hybrid strains are a combinations of both sativa and indica strains, and have been bred to combine traits. There is no generalised list of medical traits for hybrid cannabis strains, as they can literally be bred to encompass a wide range of actions, which vary from strain to strain. However, generally speaking, most medical users will want to find they benefit most from a CBD rich sativa or indica dominant strain. 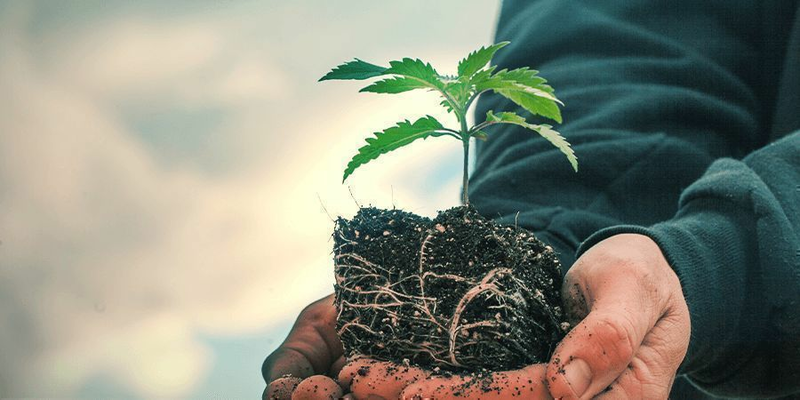 Whilst the medical user will mainly be interested in the medicinal effects, knowing something about their growing traits can help on the practical side of things. Sativa strains tend to grow tall, often towering anywhere between 1 – 3 meters, and sometimes up to 5m when grown outdoors. Sativa strains tend to be long and thin, but can also grow quite into a bush when left untrimmed. Due to the longer to flowering period, they are suited well for outdoors growing. Indica cannabis strains tend to be shorter and bushy in stature. Their leaves are fat and dark green coloured, which is due to the higher amount of chlorophyll. Indicas produce heavy and fragrant buds, with a yield that is usually higher than that of a sativa. They also tend to have a shorter flowering period than sativas, which is why they are often preferred for indoors cultivation.